After the festivities and often overindulgence, of the Holidays it’s common for many people to find themselves suffering the after-effects. After too much rich food, junk food and alcohol, combined with too little sleep and too much stress it can be hard to recover quickly. Quite apart from the immediate discomforts of hangovers, other symptoms such as migraines, joint pain, bloating, and fatigue can appear and persist for some time. 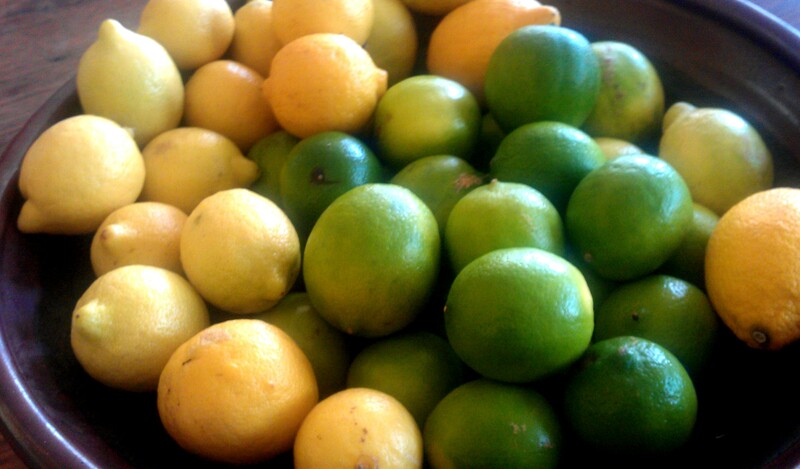 Often it’s very difficult for your body to detox if it’s endured an onslaught in December. After too many the indulgences through the Holiday your liver may just need a little TLC. Instead of treating each individual symptom it’s more efficient to target treatment towards supporting your liver. Taking steps early in the New Year will help reverse the problem so you can get back on track. The state of your gut partly determines your vitality and overall health. It is directly tied in to your immune system and affects your mood and thinking ability. Your gut forms part of your immune system and influences your vitality and overall health. It also affects your mood and thinking ability. The liver’s one of the most important organs in your body with many functions. As part of the digestive system, it is the detoxification centre of the body. Everything we ingest must be processed by the liver before it can be used in the body. This includes not just the food we eat, but also any drugs, alcohol, and chemicals we come in contact with. Your liver also helps clean metabolic waste out of the body. It produces bile to digest fats and remove toxic bilrubin from the blood. The liver plays a role in the immune system, blood clotting, regulating amino acids, storing iron and glucose, producing plasma proteins as well as toxin removal. Without a liver we cannot survive, although we can manage with just a part of a liver. It certainly is aptly named as the “live-r”. 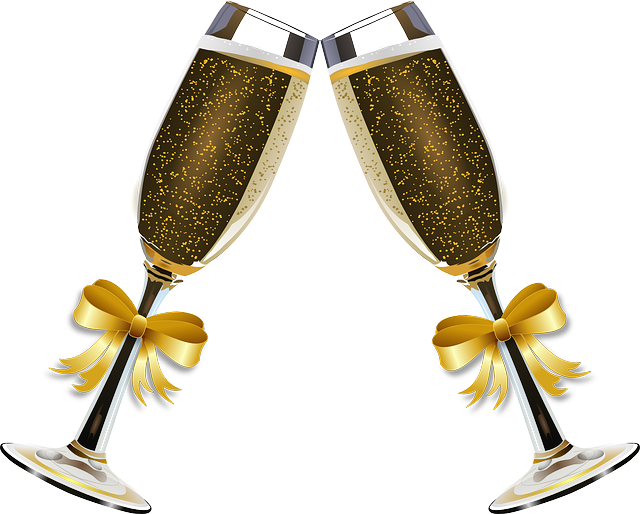 Taking time to attend to the needs of your liver over the Holiday period will help you fly through the New Year. There are various natural ways to counteract the after effects of too much celebrating, too little sleep and too much stress and anxiety. 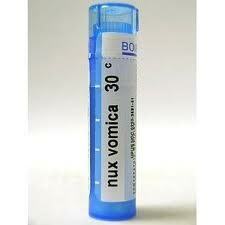 On New Years day I always carry some Homeopathic Nux-vomica with me. It’s not for myself, but for anyone I encounter suffering a New Year hangover. Nux-vomica is toxic in its crude state, but as a Homeopathic preparation it’s an excellent remedy for illness from overindulgence of rich food, alcohol or coffee. In fact it’s often called the “hangover remedy”. Taken according to Homeopathic prescribing principles will bring a quick recovery. There are other Homeopathic remedies that are excellent for both supporting and cleansing the liver, providing speedy and sustained relief, protection and support. However they should be selected individually according to the symptoms that are individually expressed by each person. If you find you are susceptible to liver stress consult a trained Homeopath to determine the remedy that’s best for you and your problem. Dandelion root provides a gentle cleanse for the liver. It’s also great for any gallbladder problems as it increases bile production. Often used as an appetite stimulant, it improves food metabolism by the liver and helps to remove toxins quickly and efficiently from the body. 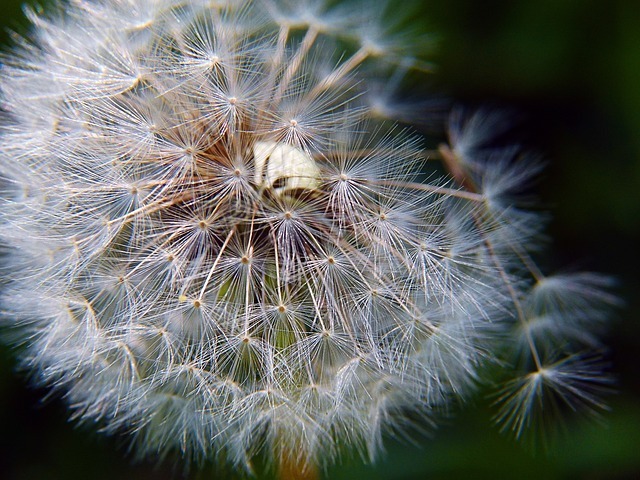 Often found in herbal tincture mixes, dandelion root can be taken as capsules (500 to 2000mg daily) or as a ‘tea’ or ‘coffee’ drunk three times a day. Dandelion root even makes a decent latte! Milk thistle (Silybum) seeds are a powerful liver cleanser. Milk thistle was traditionally taken to help protect the liver and is used to relieve the symptoms of over-indulgence of food and drink by fighting oxidation and free radicals. It’s also useful for rebuilding the liver after it has been damaged because it stimulates liver cell regeneration. It also stimulates the secretion of bile from the liver and gallbladder. Take it as a tablet before and after you head out for a night partying. Look for an extract containing about 140mg of silymarin. You can take it daily right through the Holiday period and for a while after as an excellent gentle support for your liver. You will also find silymarin, the active ingredient of milk thistle, in artichoke leaf extract which is another great liver cleanser. Burdock root cleanses the liver and aids detoxification. Studies have shown that the powerful antioxidants in burdock help the liver to heal, and protect it from further damage. Turmeric is a fabulous herb for reducing inflammation. The antioxidants in turmeric are known to be of great benefit in easing joint pain but also improve the health of the liver. Adding the spice to your cooking is the easiest way to take it. You won’t get enough through your diet to reduce pain symptoms you are already experiencing, but it can act as a support to your body and liver. Take it with black pepper for better absorption. There are many great quality turmeric formulations now available in tablet or liquid form. 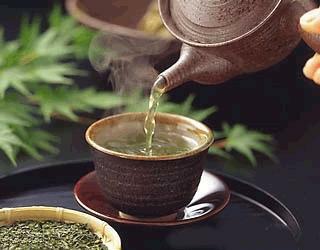 Enjoy green tea which supports liver function as it is high in catechins. Pomegranate, seeds or juice, contains the liver detox compound ellagic acid to help liver detoxification. Protect your liver from further overload stress. Eat organic, even if only some of your food as it keeps pesticides and chemicals out of your system. Avoid foods stored in plastic as the toxins in the plastics can leach into your food. 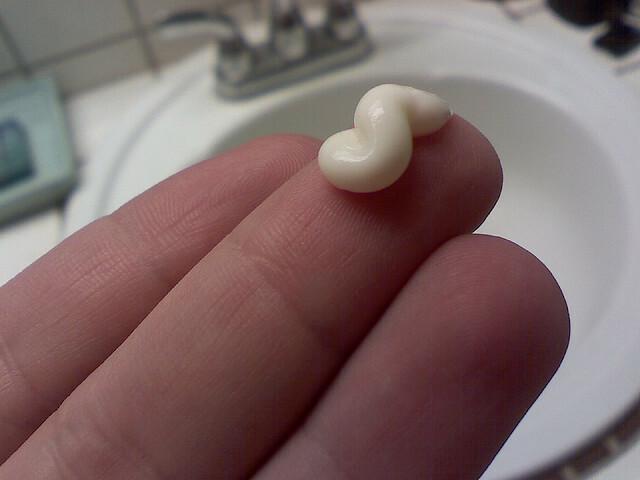 Steer clear of non-green personal care products and cleaning products – the toxins are absorbed through your skin. It’s vital to get straight back into healthy eating practices right after overindulging. Get rid of sugars, cut back on grains and try to eat lighter meals. Your digestion works best in the morning so eat more earlier in the day and keep your evening meal small. Certain foods benefit your liver. Onion and garlic activate the liver enzymes that flush out toxins. Beets and carrots, full of beta-carotene, promote increased liver function and make great additions to freshly squeezed juices. Apples, avocados, walnuts and lemon juice all help flush toxins, although in different ways. Water – water – water – and more water. Drink filtered, fluoride-free water to flush out the toxins from the liver. A glass of warm water with the juice of half a lemon or lime squeezed into it first thing in the morning, kickstarts your liver and the digestion process. While you’re actually experiencing digestive symptoms caused by overindulgence there are natural remedies that can help. Activated charcoal absorbs toxins, helping to protect the liver. Aloe vera is a digestive tonic which also relieves pain. Both are easy to find in your health food store. Chewing fennel seeds after eating will help your digestion. Or you can take it as fennel seed tea after eating. There seems to be some truth to the big ‘fry-up’ as a morning after cure. Although freshly squeezed fruit juice would probably be better. You experience hangover symptoms partly because your blood sugar levels are out of balance. By substituting fruit juice for coffee you speed up your body’s metabolism of the alcohol. Eating high protein foods like eggs helps the body produce serotonin and endorphins, the chemicals which help you feel good. EFT (Emotional Freedom Technique) or Tapping, is an effective method that combines ancient Chinese acupressure techniques with modern psychology. Incredibly simple at its basic level it can be done by anyone, anywhere in a couple of minutes. Massaging your hands and feet daily stimulates a number of acupressure points that help keep your liver strong and healthy. According to EEM practitioner Rose Mattax the most effective point is in the “V” where the big toe meets the second toe on the top of the foot at the base of the metatarsal bridge. Massage this source point of Liver chi several times a day. Even when you feel terrible or lethargic after heavily overdoing it, keep moving. 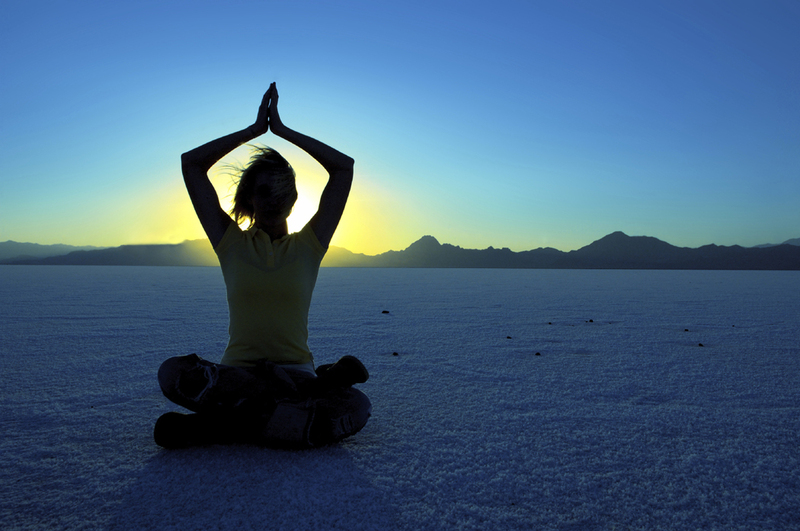 The twisting postures of yoga are particularly good and a great way to help digestion. Lastly sweating helps get the waste products out of your body once they have been processed by the liver. Exercise or saunas every day promotes the excretion of toxins through the skin and optimizes your detoxification systems. And don’t forget to balance out the fluid loss by drinking lots of water. What are your natural secrets to overcome holiday overindulgence?